It’s a huge week in Weston. 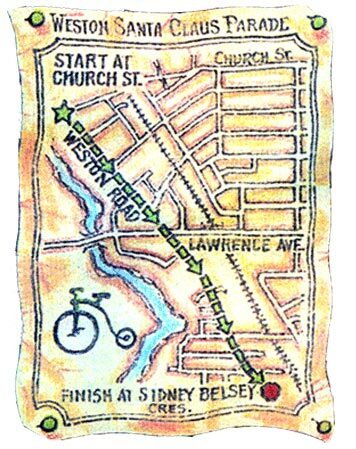 This Sunday, December 2, of course, is the annual Santa Claus Parade. It will start at 2:00. 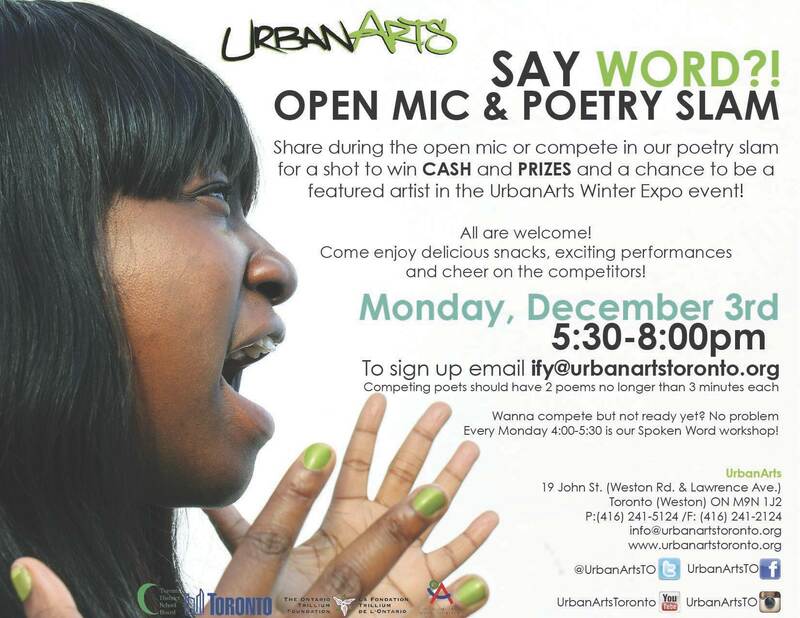 UrbanArts will have a slam poetry competition happening on December 3rd from 5:30 to 8 pm. 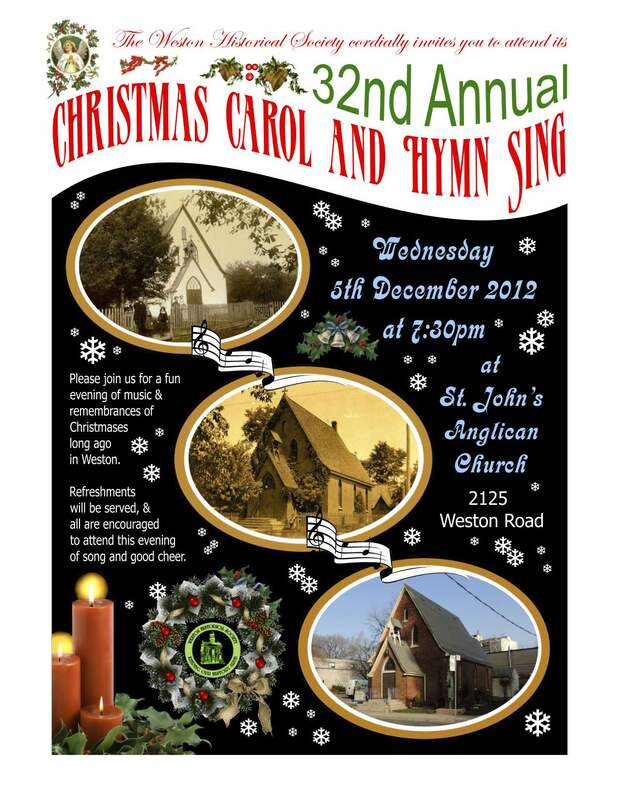 On December 5, the Weston Historical Society will have a Christmas Carol and hymn sing at 7:30 at St John’s Anglican Church. 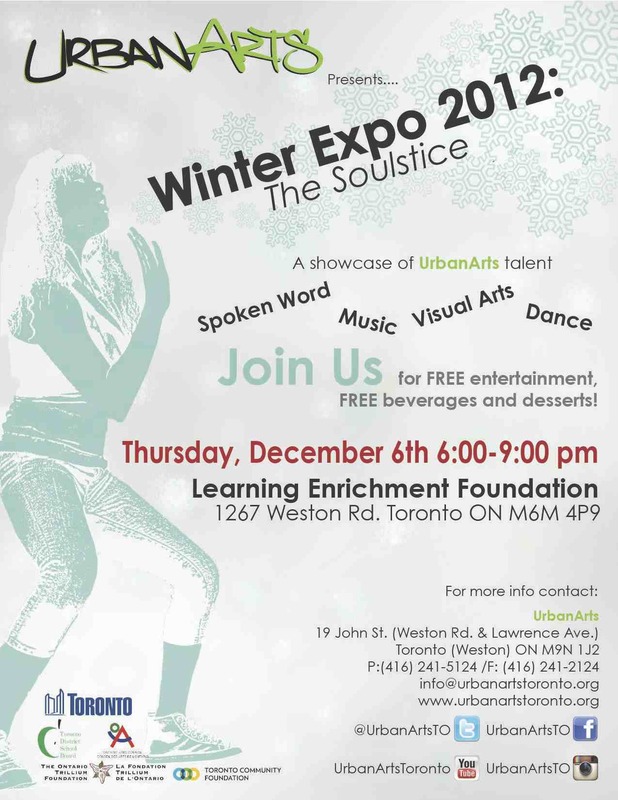 On December 6th UrbanArts will have their big annual winter talent show. Next Next post: Air Rail Link renamed.